Leave from Disneyland Paris’s hotel at 8:00am and discover 17th and 18th century royal life in the majestic Château de Versailles. 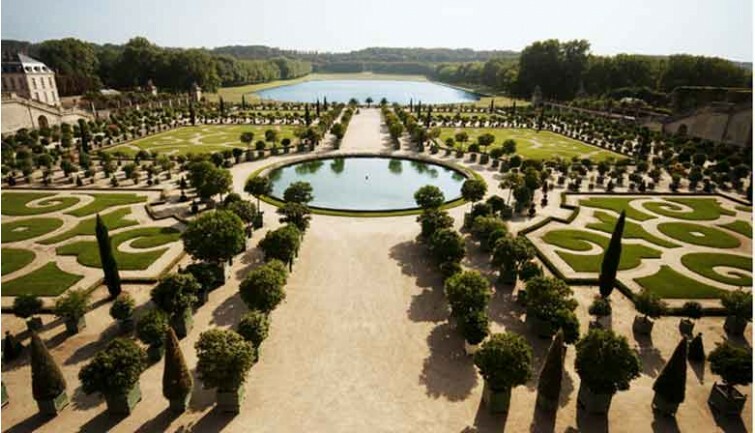 Set off to the Château de Versailles in a comfortable, air-conditioned minivan with our experienced driver-guide. 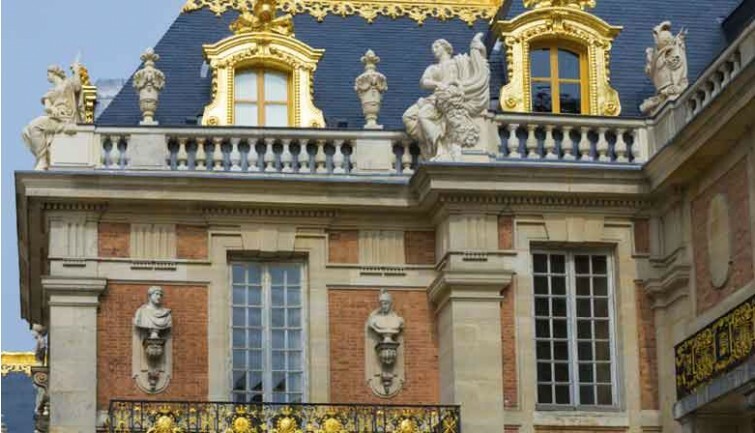 This tour gives you the opportunity to visit the palace, which was home to french kings such as Louis XIV, Louis XV and Louis XVI. Registered as a UNESCO World Heritage Site, the Château de Versailles is considered as the symbol of the french royal authority. You arrive at Versailles after a bit over an hour’s drive. The driver-guide brings you to the priority access to enter the Palace easily. 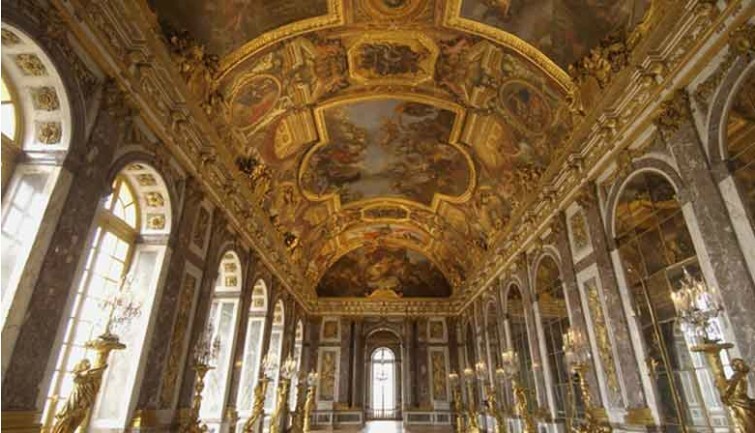 Enjoy a nice guided visit of the king’s grand apartments and see the palace’s most beautiful rooms, each dedicated to a different god (Appolo, Mercury, etc. ), decorated with its original furniture, paintings and the superb art objects. Do not miss the extraordinary Hall of Mirrors designed by the architect Jules Hardouin-Mansart. A perfect location for receptions, it was created to dazzle the visitors of the king. Almost 240 feet-long, its 17 windows and 350 mirrors give an impressive light to the place, accuentated by the view of the magnificent Versailles palace gardens. After this guided visit, you can see the landscape created by André Le Nôtre in 1661. Explore the manicured gardens and admire the works of art, the fountains and the flower beds. On certain days during the summer time, you might be able to see the musical fountains or gardens. You spend the afternoon visiting the Trianons. Visit the refined Grand Trianon with your guide, and see the pink marble palace surrounded by beautiful gardens and flower beds. It was built by Louis XIV in 1687 who made it his private apartment. It used to be the residence of great public figures such as General de Gaulle in 1959 and Queen Elizabeth II of the United Kingdom in 1972. 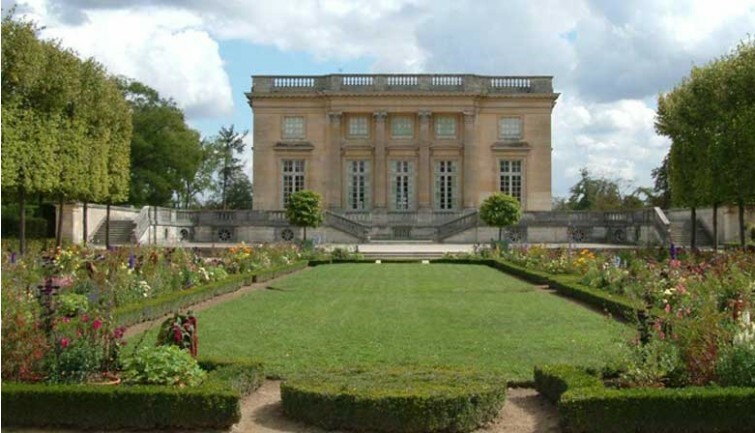 Visit Marie-Antoinette’s estate freely with the Petit Trianon and the Queen’s Hamlet where Marie Antoinette sought refuge in peasant life with her children and her friends. 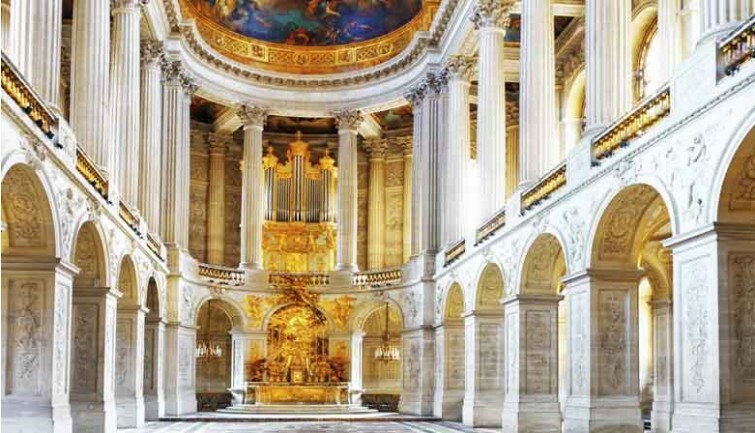 * The skip-the-line access is subject to the Versailles Palace procedures: The Vigipirate plan, the security control or an unforeseen crowd can slow down the entrance.